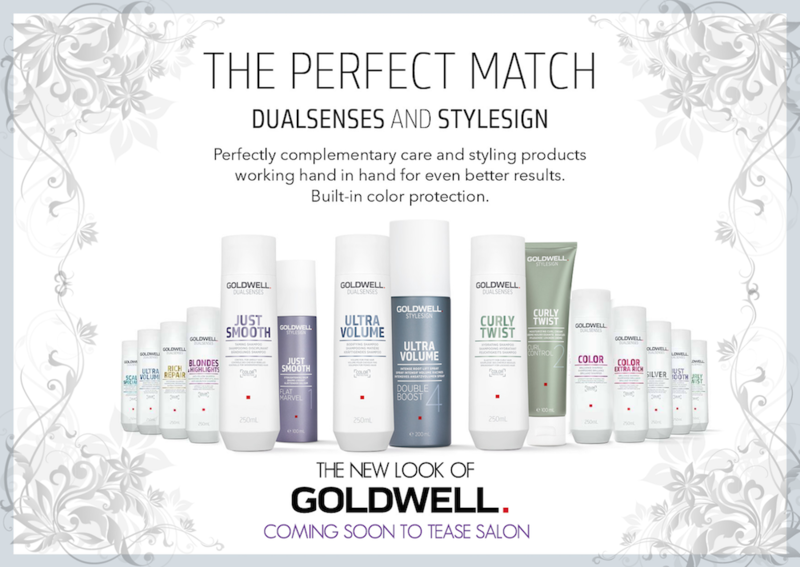 Goldwell’s Duelsenses & Stylesign line gets an update. We’re not quite sure yet when this will be rolling out, but you can be sure as soon as it does, you will find it on our shelves! Check out a sneak peak of some of the new packaging below. We LOVE it!